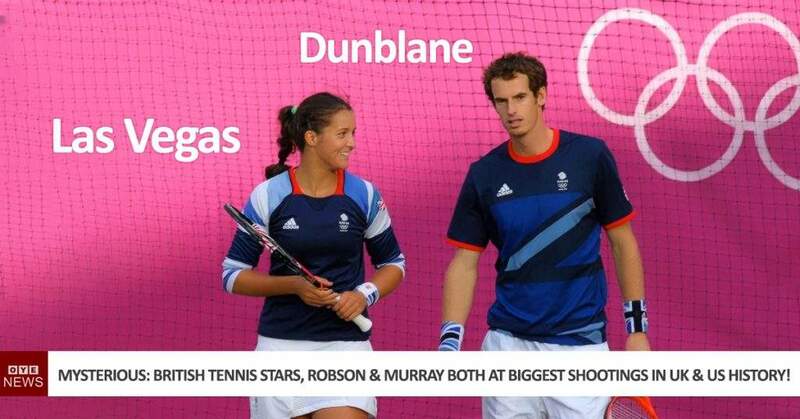 Home » News » Shootings » Mysterious: British Tennis Stars, Laura Robson & Andy Murray Both at Biggest Shootings in UK & US History! 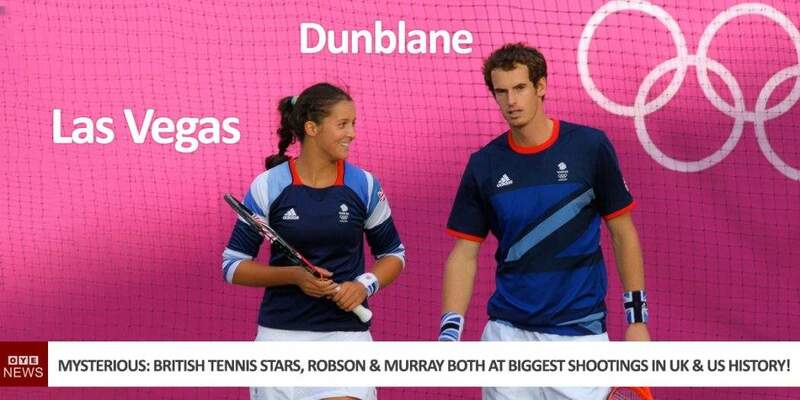 Mysterious: British Tennis Stars, Laura Robson & Andy Murray Both at Biggest Shootings in UK & US History! 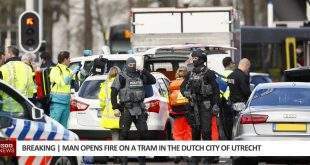 Mysteriously, Andy Murray, the former world number one, British tennis player, was caught up in the Dunblane school massacre, the deadliest mass shooting in British history, which resulted in a British gun ban. Sixteen children were murdered along with their teacher on 13 March 1996 when Thomas Hamilton broke into the gymnasium of Dunblane primary school armed with four handguns and 700 rounds of ammunition and began shooting at a class of five- and six-year-olds. The young Murray, then eight, and his brother Jamie, two years older, were in the school at the time. Laura Robson won a silver medal in the mixed doubles at the 2012 London Olympics playing with Andy Murray, with whom she also reached the 2010 Hopman Cup final. What are the odds? Two of the best British tennis players in history, who also play together in major competitions, both being involved in the two separate and the most deadly shootings in history, thousands of miles apart decades apart? 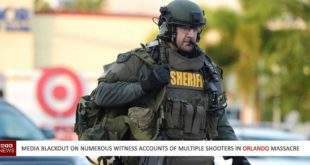 More than one shooter. One shooter was in the parking lot. 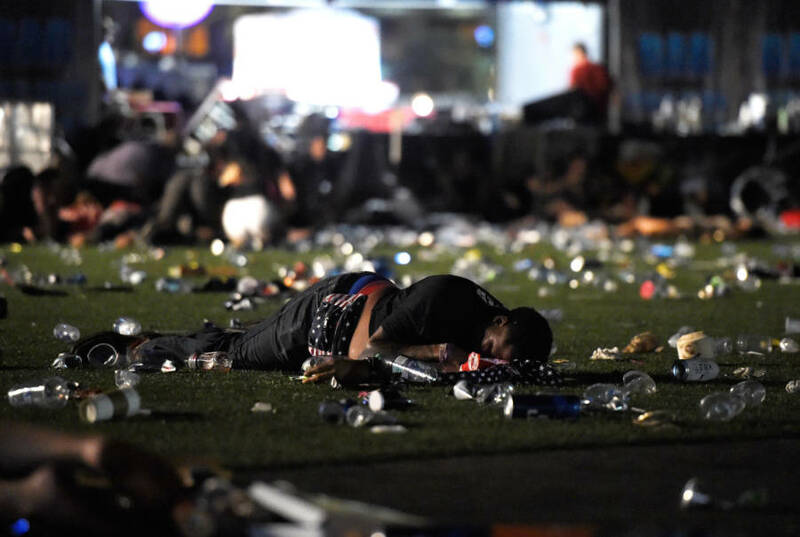 *Notice how the reporters tried to dismiss what the witnesses had said by reaffirming the official narrative that there was “just one shooter from the 32nd floor”. At no point did the reporters ask for more details on what is undeniably the most important witness statement yet. They didn’t seem to care about this very important crucial and unreported eye witness statement. That’s not journalism. That’s narrative building and very suspicious. Shots being fired from a lower floor were filmed. Multiple videos show shoots being fired from lower floors. This has not been reported in the mainstream news or acknowledged in official reports. Why? 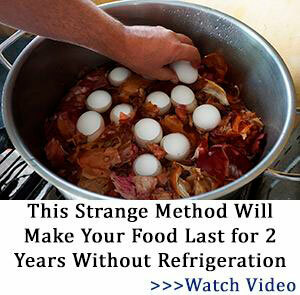 See more at The Truther. 4th floor ? Shooting Mandalay Bay Hotel Las Vegas. 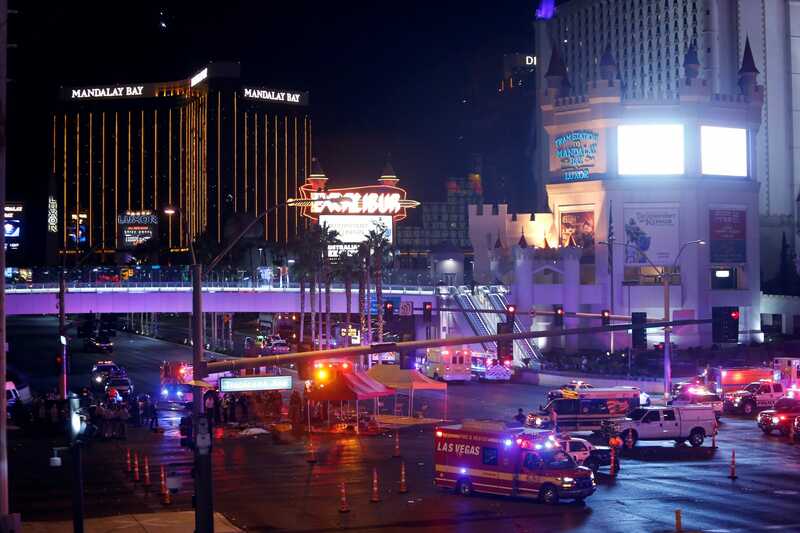 Video appears to show muzzle flashes coming from a lower floor of the Mandalay bay hotel then was reported by Las Vegas authorities and main stream media sources. Stephen Paddock appears to have the number 13 tattooed on his neck. Was he part of a Luciferian cult? 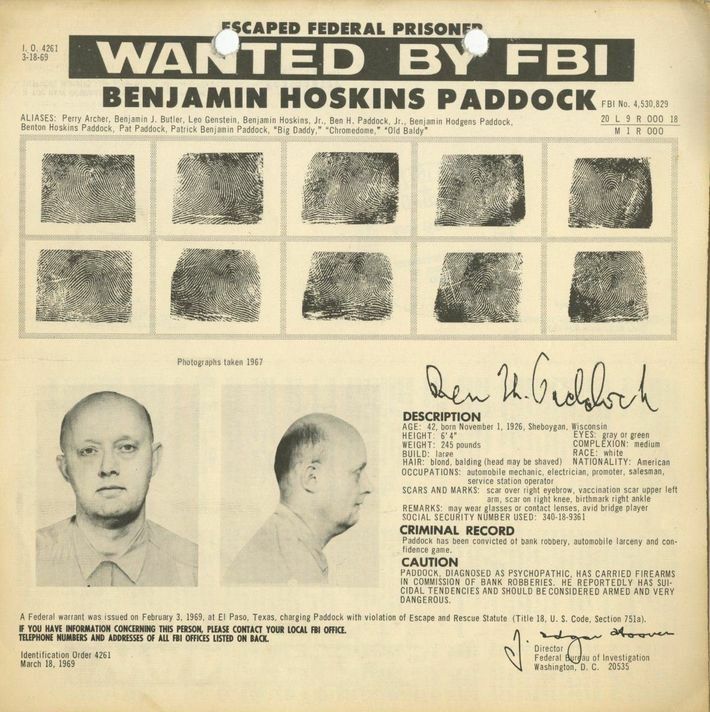 Stephen Paddock farther once on the FBI’s most wanted list. 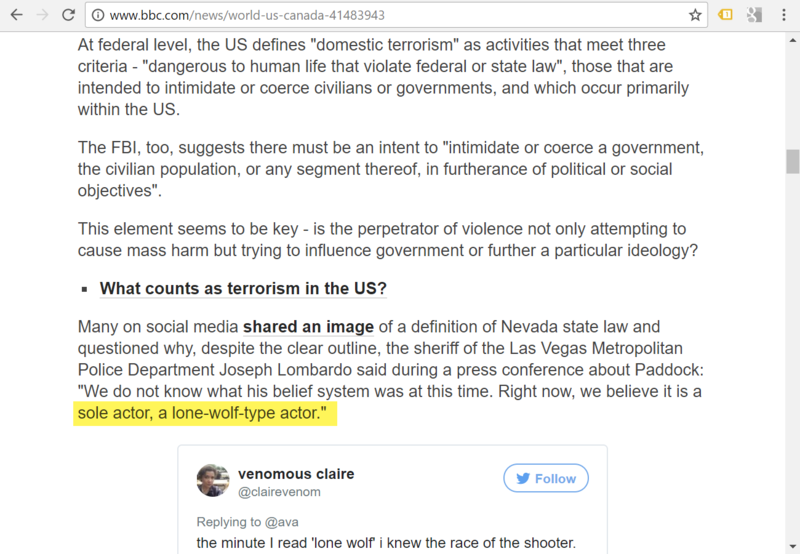 The BBC and other mainstream news organisations call Stephen Paddock an actor. Is this a deliberate, “in-plane-sight” clue? Click the image to see the BBC article. *Please report, in the comments section, videos that get taken down. We will try and find replacements. Now the question is, based on these facts, why is the official narrative so different? 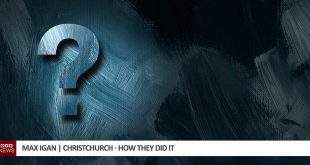 Why is the mainstream news painting an obscure picture that doesn’t fit actual events? That has to raise some eyebrows. And undoubtedly, more mysterious information will come to light over the coming days and weeks. Something is seriously wrong with the mainstream and the official narrative. WHY? Love your website and the work you put in to it. Second video of the shooter on the floor underneath is unavailable.